even told me that his blood has gone digital. There is a lot of pressure on us to connect every moment we are awake. In this 30-day challenge, the goal is to become more aware of what you do online and how you spend your time. We are also going to look at boundaries and the steps you can take to set up healthy boundaries around all digital alerts. The challenge starts the day you enrol. 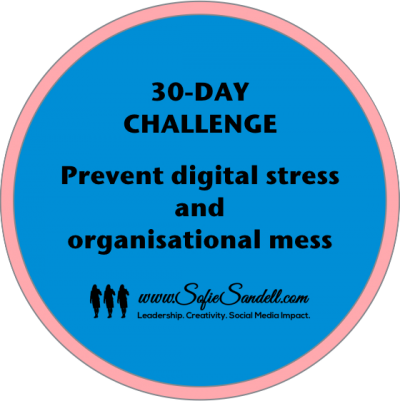 Questions about digital stress will be answered during the course and uploaded online.